Little disclaimer: petrol is in our blood, heads and soul. It’s way more than just a hobby or business, it’s a lifestyle for us. We dedicate all our time and energy for it. 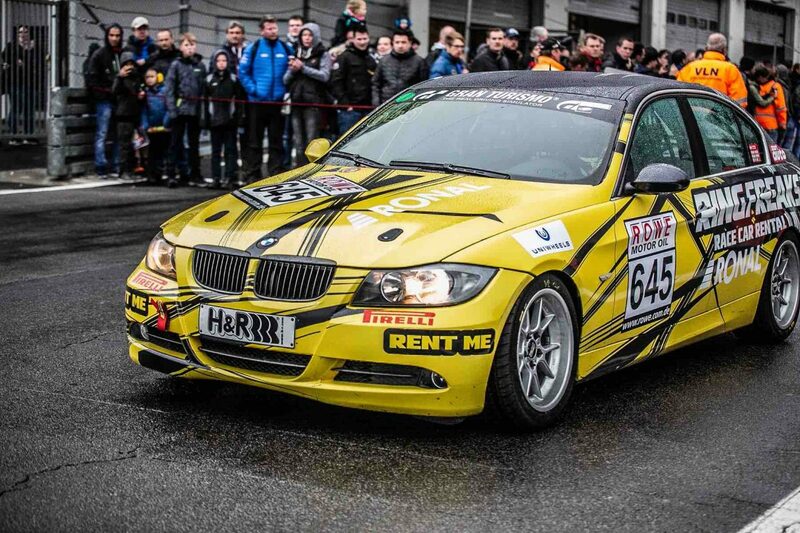 We offer a unique opportunity to rent very safe and fast REAL racing cars to drive or race on the Nürburgring Nordschleife. Make no mistake – these cars are not cheaply build road cars just for rental. Every year we race and win podiums with them running exactly the same setups. Why real race cars? Because it makes day and night difference in terms of driving experience and most important – your safety. Originally we started out circuit racing and drifting back in 2010. 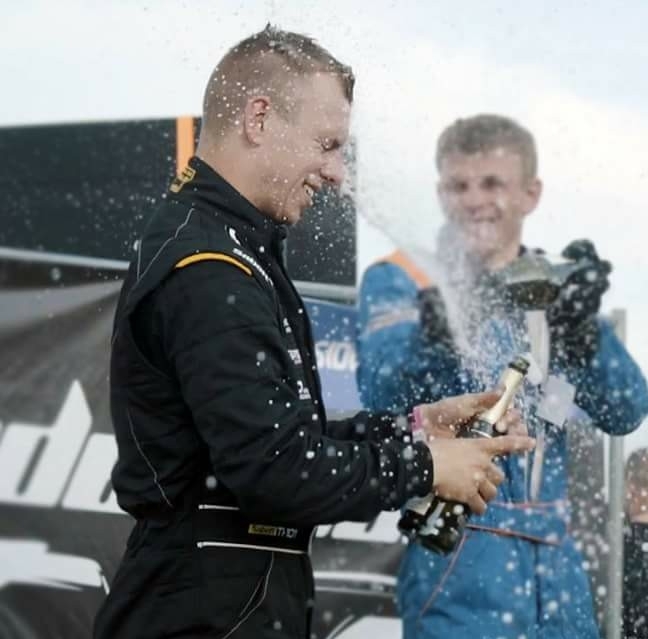 Our small team quickly progressed to a more professional races many times achieving podium wins. We quickly realized what is important to win: hard work, zero compromises with quality, special attention to every detail and irreproachable teamwork. After winning several titles and many podiums in the Baltic States we decided it’s time for a bigger challenge. 2016 was the first year our team started racing at the most dangerous, demanding, but very exciting race track in the world – the Nürburgring Nordshleife. Same year we won 4 1st places out 5 races in different classes. Wasn’t so easy as it may sound, but one thing was very clear – we where absolutely hooked and freaked how amazing was to race here in a crowds of hundreds other cars at the same time. Whole team decided to move to this unique place, live and work here, so we opened our race shop and became Ringfreaks. Today we are proud to offer you our racing services designed for a true petrol heads. 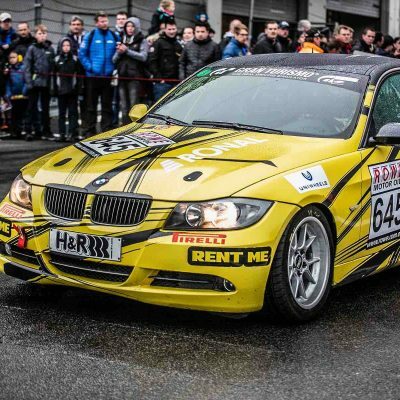 You can simply rent fully spec’d racing car to enjoy few laps on the Nürburgring track, or have it for a day on track day with our full technical support. You can also join and race with our team on RCN or VLN racing series. Please come and visit us! We are located in Kelberg, just 8 min drive from the Nürburg.